At L & D Mail Masters, our web & graphic designers and programmers can create an attractive and functional website to captivate your customers. Our experience ranges from small business websites to nationwide corporate portals. 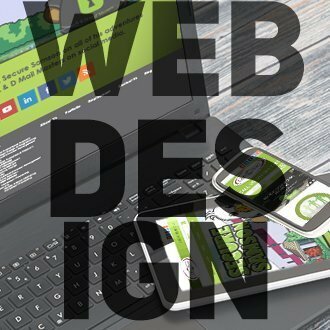 Whether you need a simple informational website, an online storefront or a custom web application, we have you covered.